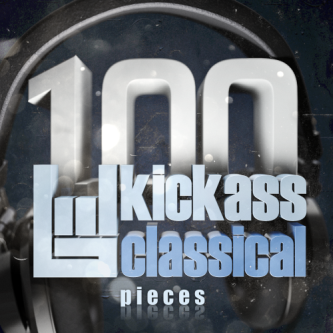 The Kickass Classical Top 200 features famous Classical Music standards - the most familiar tunes inside the genre. For more, find our Top 100 and Top Themes pages in the menu above. Sort this list. Click the header to sort by Composer, Title, Year, or Keyword. On this site, click to hear the piece. 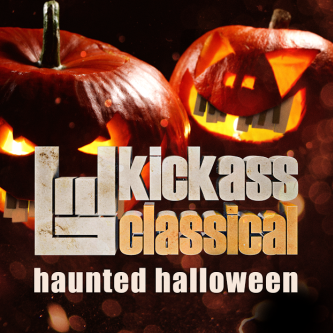 Download it from iTunes and Amazon. 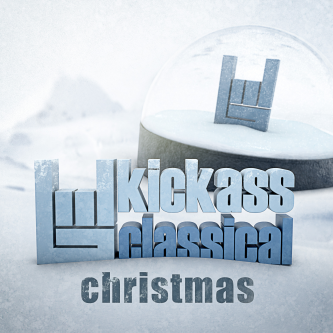 © 2004-2015 Kickass Classical, LLC. All Rights Reserved.